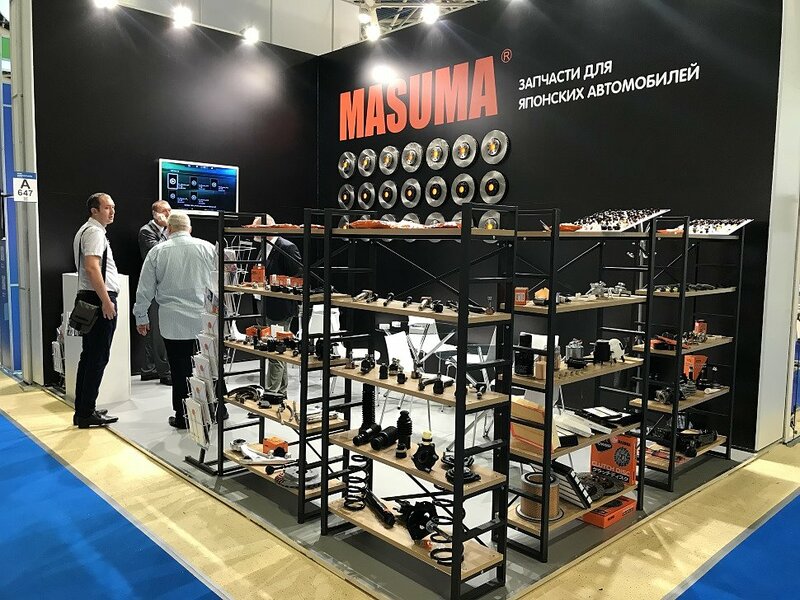 A company MASUMA has once again participated in an exhibition MIMS Automechanika Moscow 2018. During an exhibition MASUMA represented virtually all groups of spare parts as well as the brand new commodity groups of components. 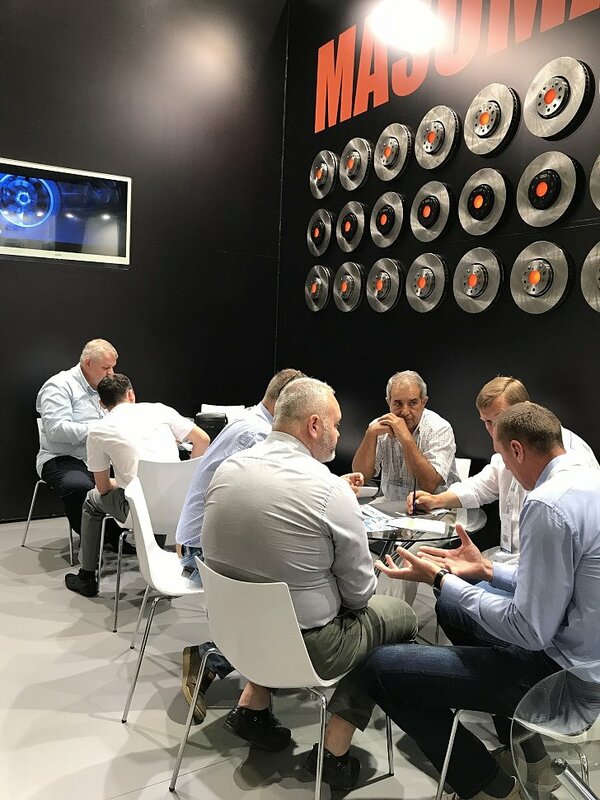 The possibility of a live-insight in the represented spare parts has substantially increased an interest of both existing partners and the new customers. In the course of the last 2 years MASUMA has strengthened its standing in the western regions of the country by the means of attraction of new customers, conclusion of several agreements and highly qualified work of its employees. In the course of meetings and negotiations a company has specified the requests on expansion of a product range, including those for the European car brands. Owing to the simplest in Russia «12 months guarantee» and to the enhanced logistics in the Moscow region MASUMA has managed to conclude the contracts with several retail networks and regional distributors.